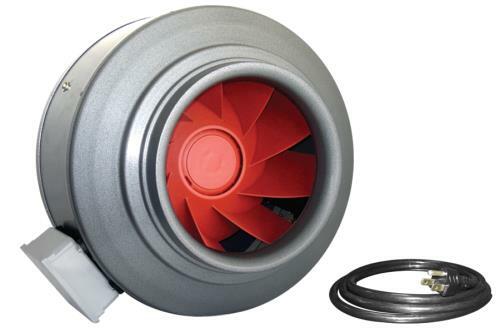 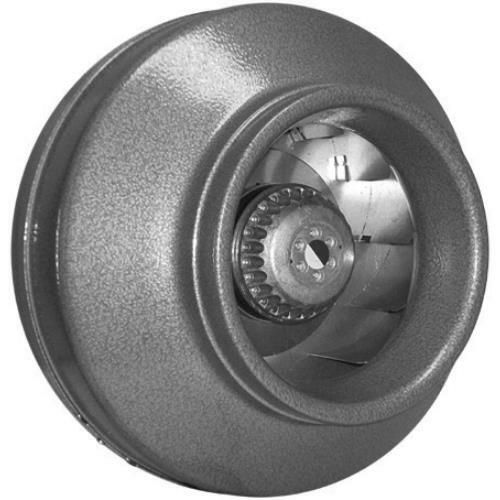 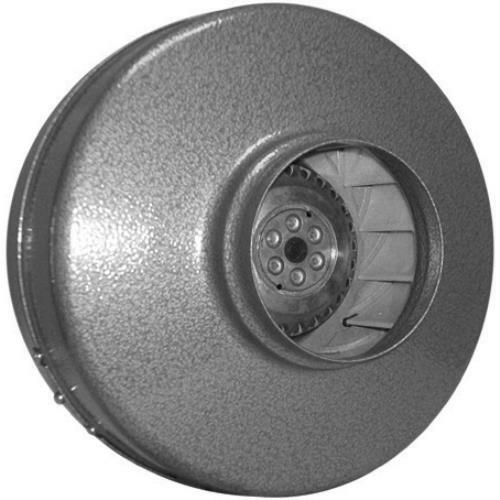 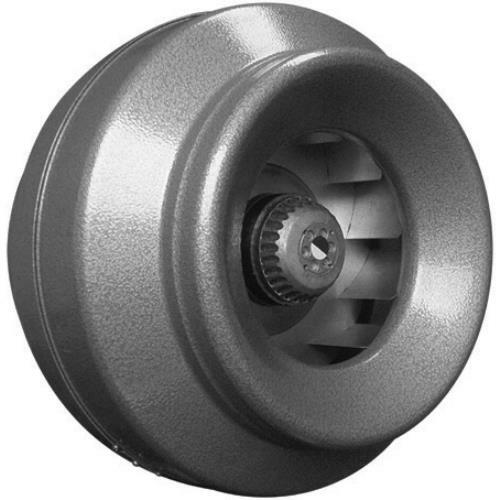 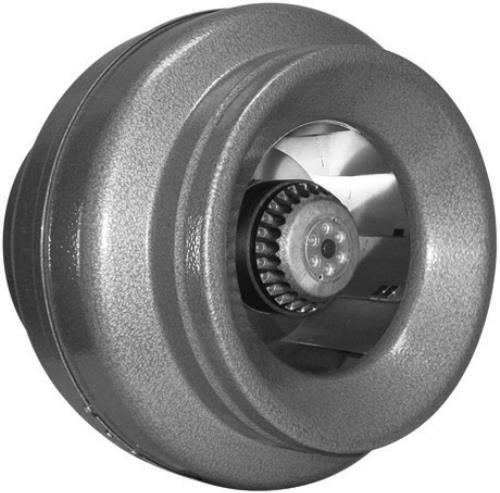 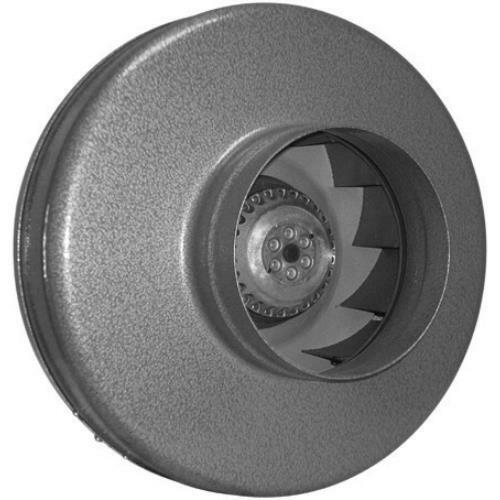 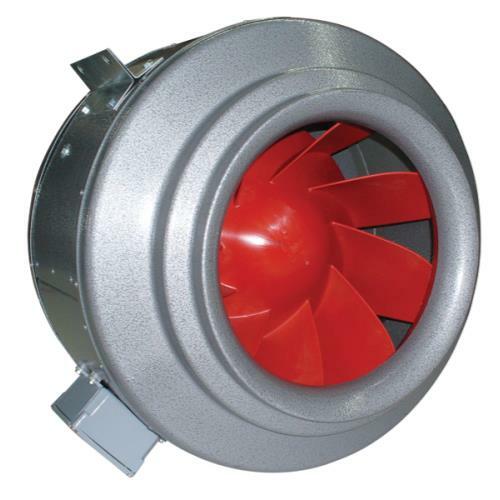 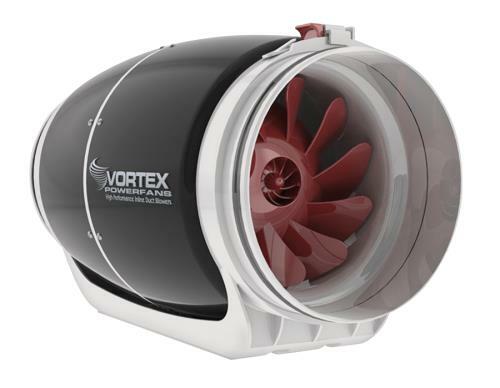 Made from galvanized steel, the mounting brackets are available for all sizes of Vortex Powerfans. 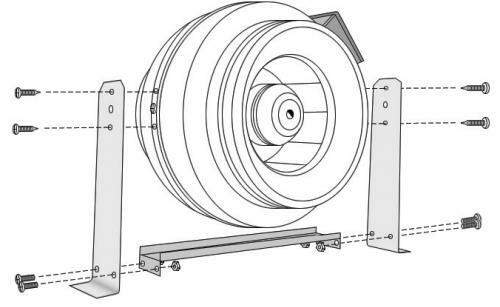 They are made to be mounted in all positions either horizontally or vertically. 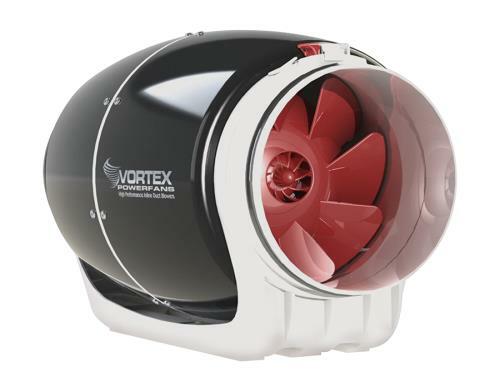 For use with Vortex Power Fans, but not the V-Series Fans.